Best Home Inspectors Louisville KY can Trust! Purchasing a new home will be one of the largest investments you will ever make. HomeMD Home Inspectors Louisville KY will help ease any apprehension you may have about the house you’ve made an offer on. This time can be both exciting and also overwhelming. You can trust HomeMD Home Inspectors Louisville KY to help you through the process. Your HomeMD Home Inspector Louisville KY will work with you and help protect you from buying a money pit. 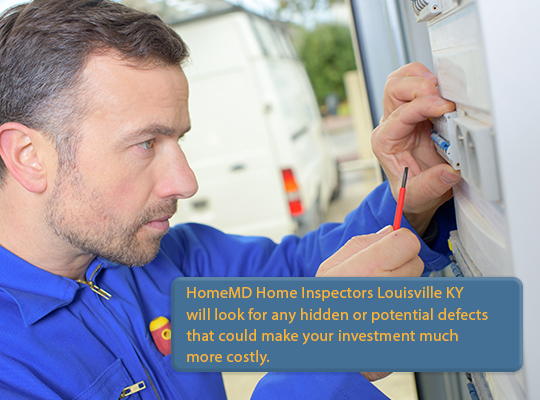 HomeMD Home Inspectors Louisville KY will look for any hidden or potential defects that could make your investment much more costly. Why choose HomeMD Home Inspectors Louisville KY? HomeMD Home Inspectors Louisville KY experienced, professional inspectors have made 100s of home inspections for over 20 years. 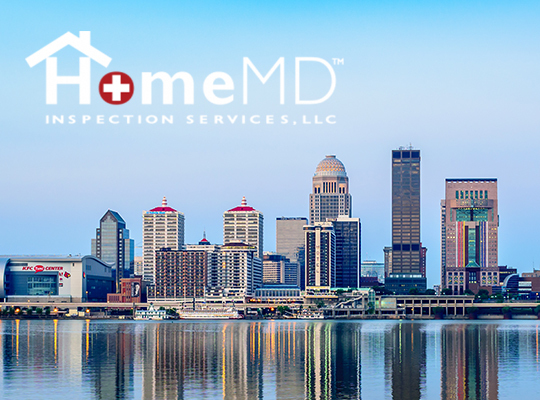 HomeMD Home Inspectors Louisville KY offer full service home inspections, environmental inspections that include pest inspections, radon and mold testing. Thermal imaging and energy audits are also available with HomeMD Home Inspectors Louisville KY. Having HomeMD Home Inspectors Louisville KY examine your home can save you money on repairs that you can negotiate having the seller repair. HomeMD Home Inspectors Louisville KY offers a detailed, digital report that includes photos to help you see what the comments are describing. You can rely on HomeMD Home Inspectors Louisville KY to be available to answer any questions or concerns you may have about the property. HomeMD Home Inspectors Louisville KY is also an authorized provider of RecallChek. This software gives HomeMD Home Inspectors Louisville KY the ability to check if any of the appliances, water heater and HVAC systems has been recalled. HomeMD Home Inspectors Louisville KY welcomes you to be there for the inspection process. This offers you an excellent opportunity to learn more about your new home. HomeMD Home Inspectors Louisville KY will describe your systems for you and help you with their proper operation. You will receive a detailed digital report that includes photos. 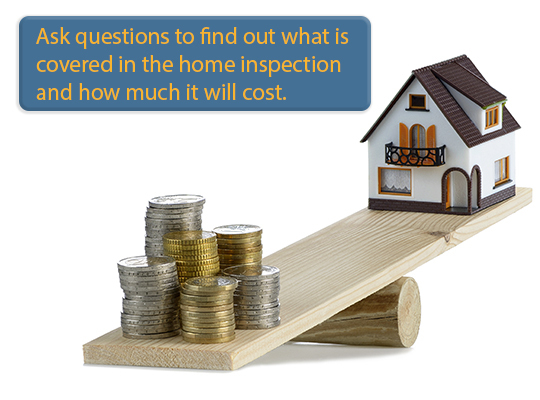 This is helpful in knowing your new home and in negotiating for a better price or repairs. HomeMD Home Inspectors Louisville KY can help the sale of your home go smoothly. Homeowners don’t want to lose the sale or have to renegotiate just before closing. This can be avoided with a Pre-sell inspection by HomeMD Home Inspectors Louisville KY before listing the home. Often a home only needs some basic maintenance and sprucing up to show the home has been well maintained. Call HomeMD Home Inspectors Louisville KY today to schedule your home inspection. HomeMD Home Inspectors Louisville KY covers all of Louisville and surrounding areas. 100% Satisfaction Guaranteed with HomeMD Home Inspectors Louisville KY!